Administrative Offices are open Monday - Friday from 8am - 5pm. 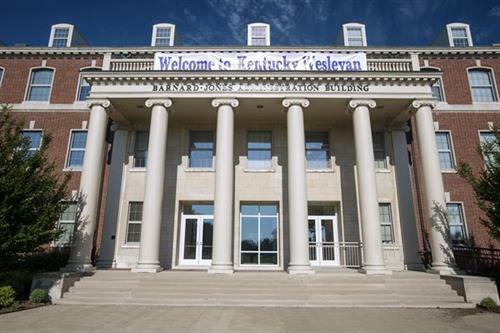 Kentucky Wesleyan College has been providing liberal arts education for over 150 years. 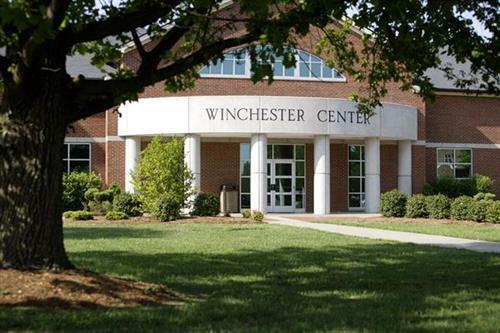 KWC offers nearly 40 academic majors and pre-professional programs in Business, Science, Criminal Justice, Education, Music, and more. A small, private college, the student to faculty ration is 15:1. 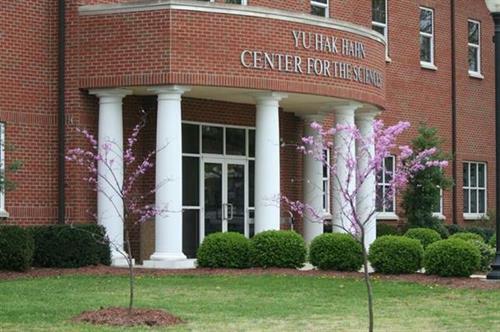 KWC is approved by the University Senate of the General Board of Higher Education & Ministry as a United Methodist-related academic institution.